Supporting the cause of Digital India, NCPI introduced UPI in 2016 to help people do away with the hassles of carrying wallets around – entirely free from the burden of cash and cards. A simple smart phone and internet connectivity does the trick. UPI or Unified Payment Interface can be considered as the advanced version of IMPS (Immediate Payments Service). It is a unique identifier that is used by the bank to transfer money or make payments. 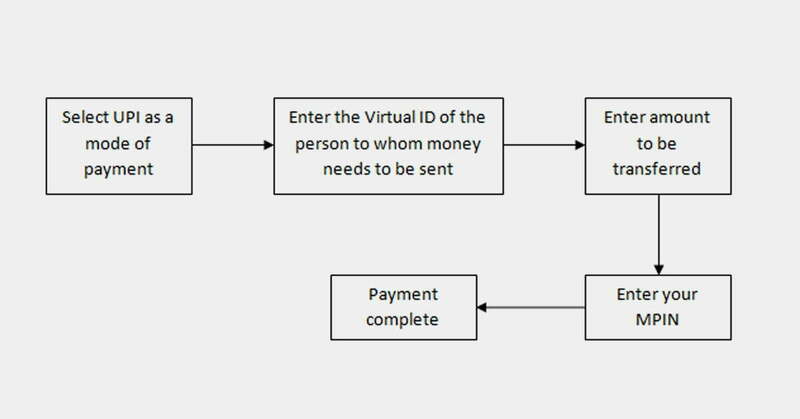 In very simple words, you just have to enter the Virtual ID of the person you need to pay, the amount and an MPIN. There is no need to remember account details anymore. Note: An MPIN is a mobile pin (password) which is generated when you opt for mobile banking. Now that UPI is expected to be the future of payments, how can we be far behind? We believe that to provide our clients with the best features, we need to keep ourselves updated. 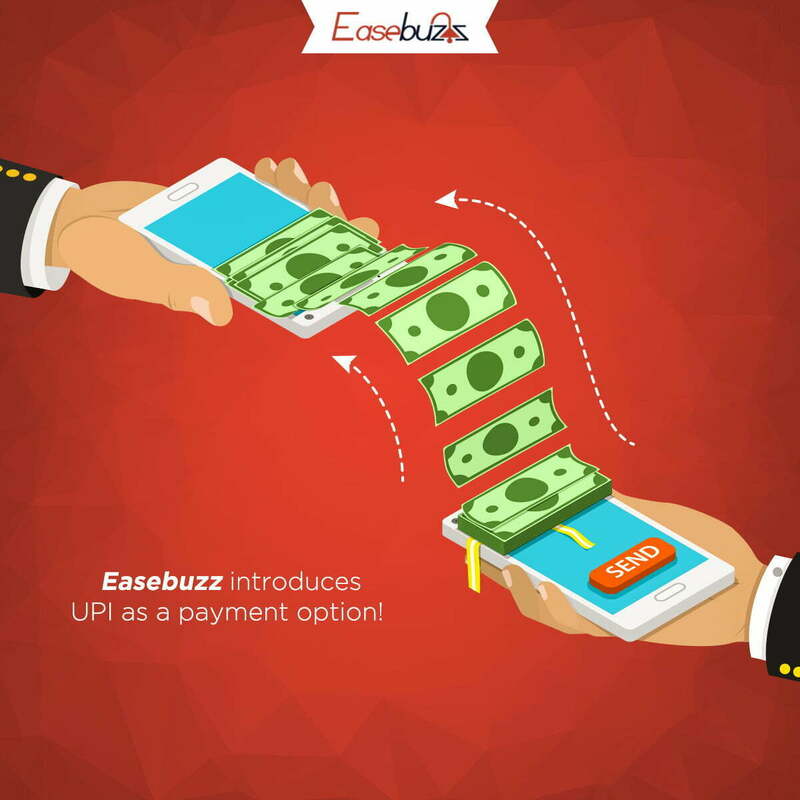 Hence we, at Easebuzz have also launched UPI as a payment option in collaboration with HDFC bank. 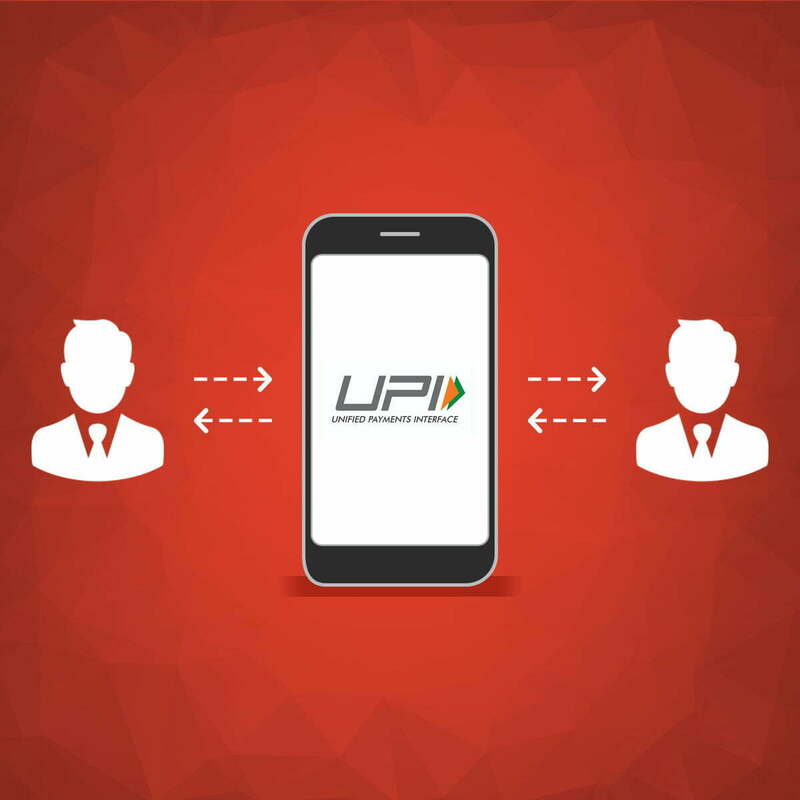 Now one of the methods that you can pay through on our online payment gateway is UPI – quick, smooth and hassle-free! Why wait then? Go ahead and try the new payment option now! Do write to us in on sales@easebuzz.in for further information or queries.